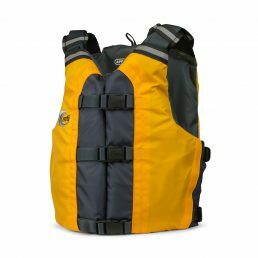 Shoot the rapids in style. 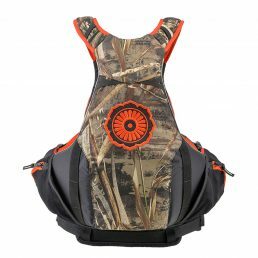 We used leftover scraps of our Realtree MAX-5® Camo material to make a one-of-a-kind PFD. 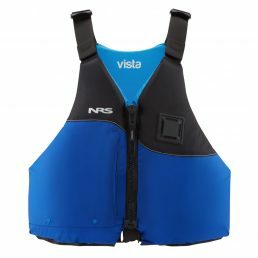 providing the most effective in water buoyancy. 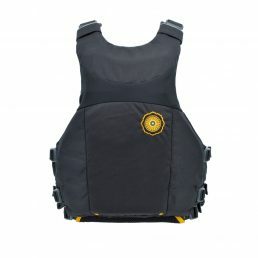 Now with Full F-SPEC Outfitting! 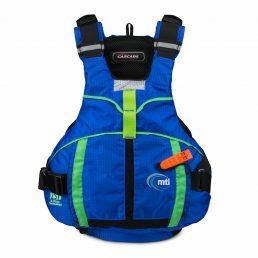 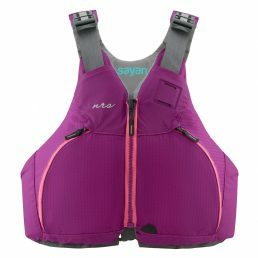 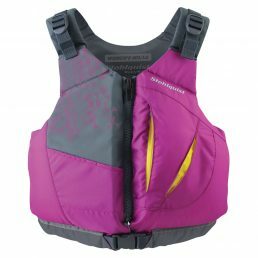 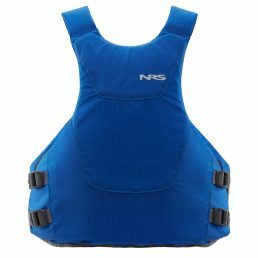 The NRS Women’s Sayan PFD has a seven-panel design and an anatomically sculpted chest to effortlessly wrap female paddlers with comfort and protection. 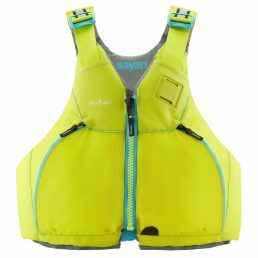 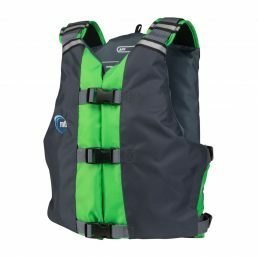 With a thin back panel to reduce bulk, burly fabric for durability and smart details for comfort and convenience, the Sayan is a fully-featured life jacket you won’t want to take off. 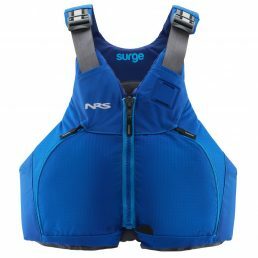 wetsailing. 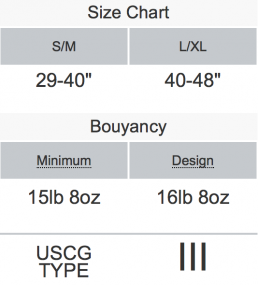 The WRAPTURE™ shaped torso combined with an ultra small “footprint” ensure a great fit. 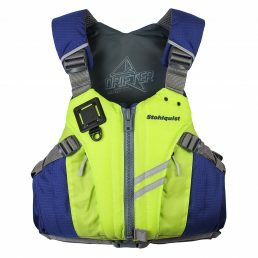 The Stohlquist Escape is an affordable and super-soft, low-profile buoyancy foam with unbelievable fit for body hugging comfort. 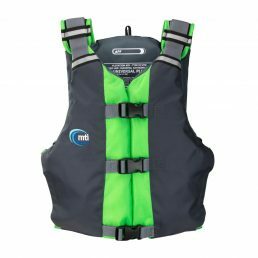 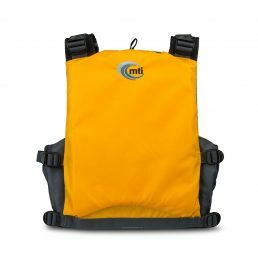 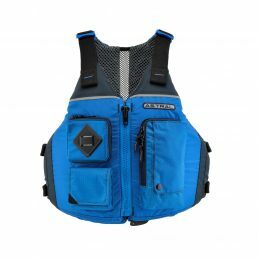 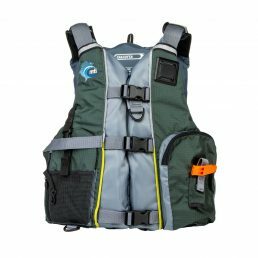 Our best selling PFD, redesigned for 2017 with a better variety of pockets. 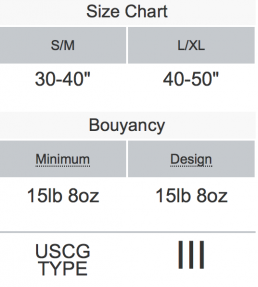 Only available in L/XL size. 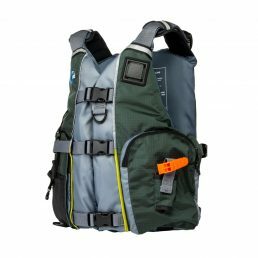 Combining performance features with the most unique women’s specific design on the market, the PFDiva has been redesigned for 2017 with super-durable 500D Cordura ©. 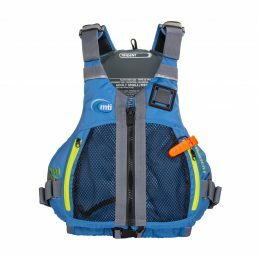 Designed with whitewater SUP in mind, the Vibe PFD is a stripped down version of our popular Cascade model. 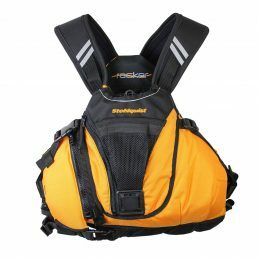 The Sea Wolf reincarnated for Whitewater. 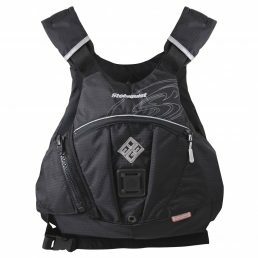 Big clam-shell pocket, you can bring it all and grab it anytime!! 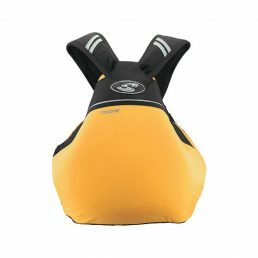 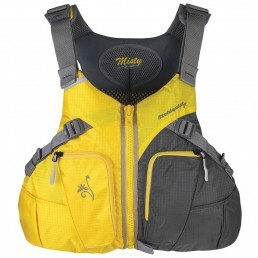 Perfect for all types of paddling, the Destiny will quickly find a way into your heart with its soft, supple foam and Adjust-a-Bust fit system to provide support. 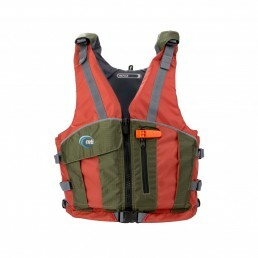 A favorite recreational PFD, stripped down to the essentials for lightweight day-tripping. 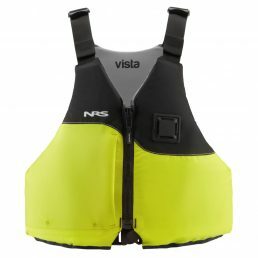 Bright colors are easy to spot on the water. 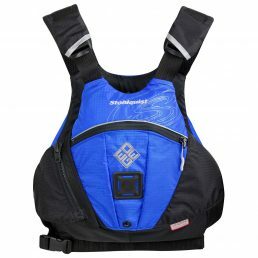 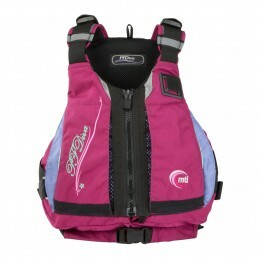 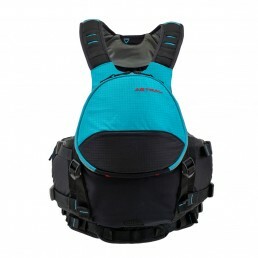 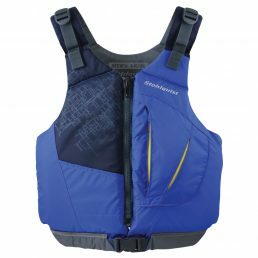 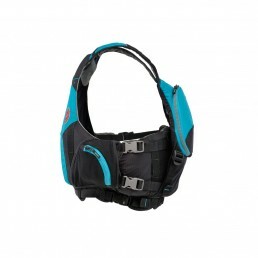 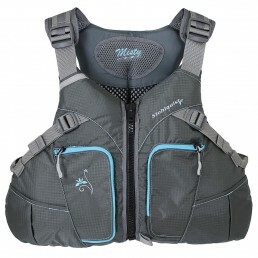 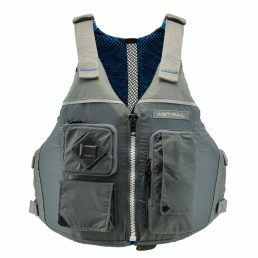 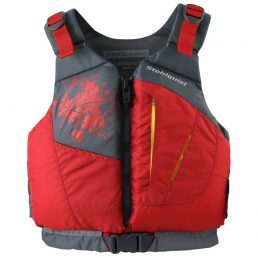 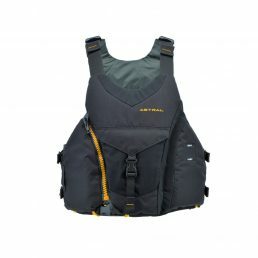 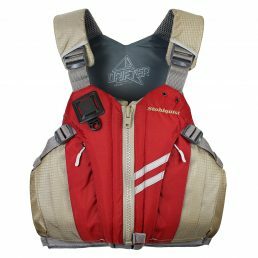 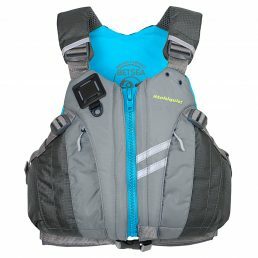 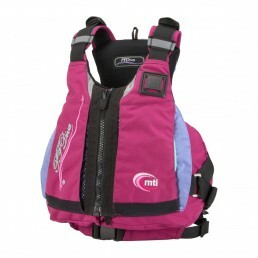 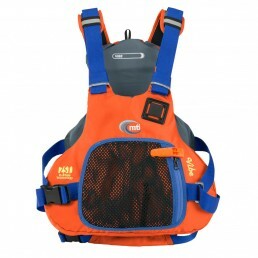 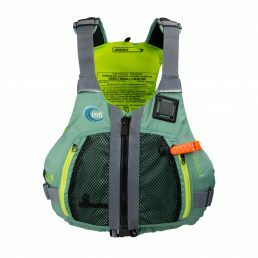 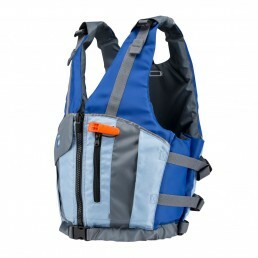 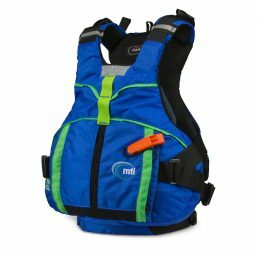 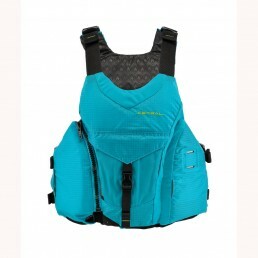 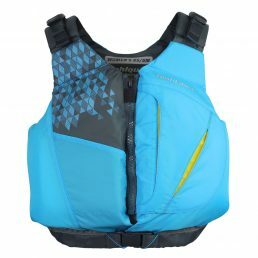 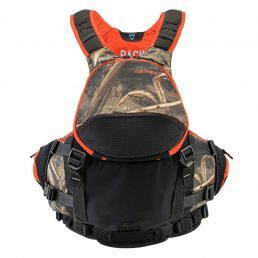 An affordable and All person fit PFD. 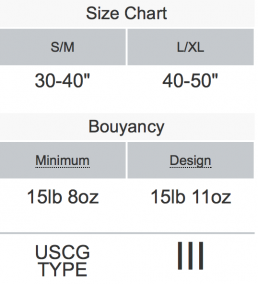 Great for a spare! 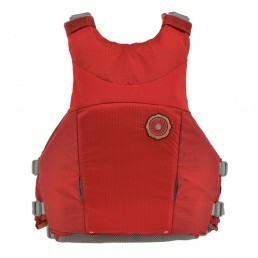 be aware that the Layla is Lola’s daughter, with improved design features.